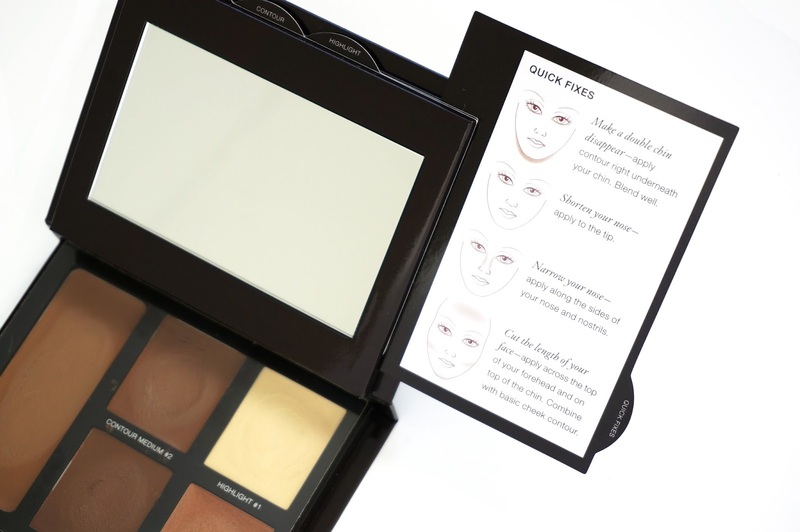 What it is: An exclusive Contouring Palette that brings Laura Mercier’s artistry techniques to life in an easy, fun way—allowing you to play with light to enhance, sculpt, and add shadow to the face. What it does: This palette of blendable creams delivers foolproof application every time. 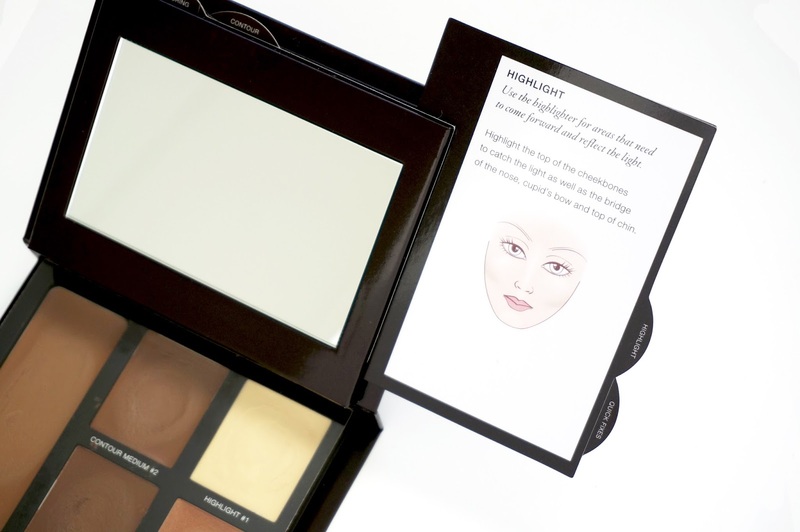 Shade intensity is much lighter than it appears, so it’s perfect for all skintones. Through her artisan lens, developed over years of working as a professional makeup artist, Laura Mercier has carefully chosen these neutral shades in a darker range to help sculpt the face. The key to everyday contouring is to be discrete. This Contouring Palette is designed to define and highlight your best features with five delicate, but buildable creams. The extraordinary formula is more blendable than typical contouring powders, allowing for a natural, flawless, and seamless application every time. For a complete flawless look, finish with the Laura Mercier Translucent Loose Setting Powder. 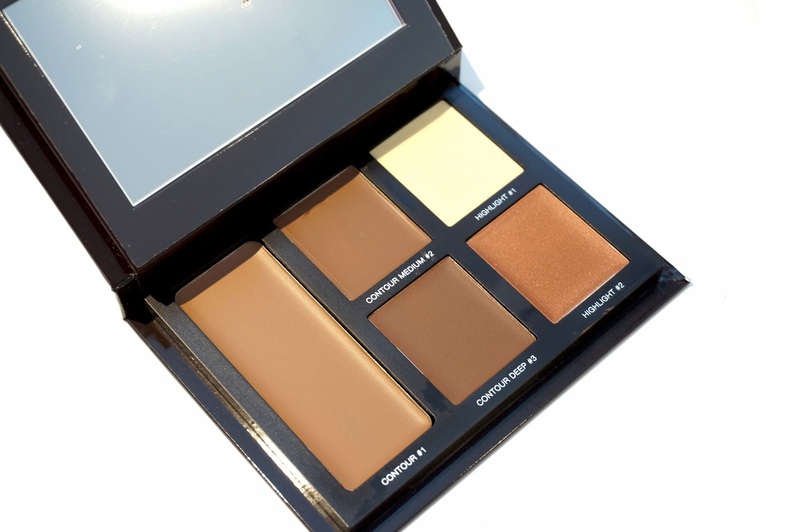 The Flawless Contouring Palette contains 3 neutral brown shades for sculpting (Contour #1, Contour Medium #2 and Contour Dark #3) and 2 highlight shades (Highlight#1 and Highlight#2). The shading shades are all matte, whereas the highlight shades both contain very fine shimmers. The palette also comes with step-by-step instructions, giving you tips and tricks for an easy application. These instructions are flip out cards attached to the palette behind the mirror, so you will not have a chance to misplace or lose them. 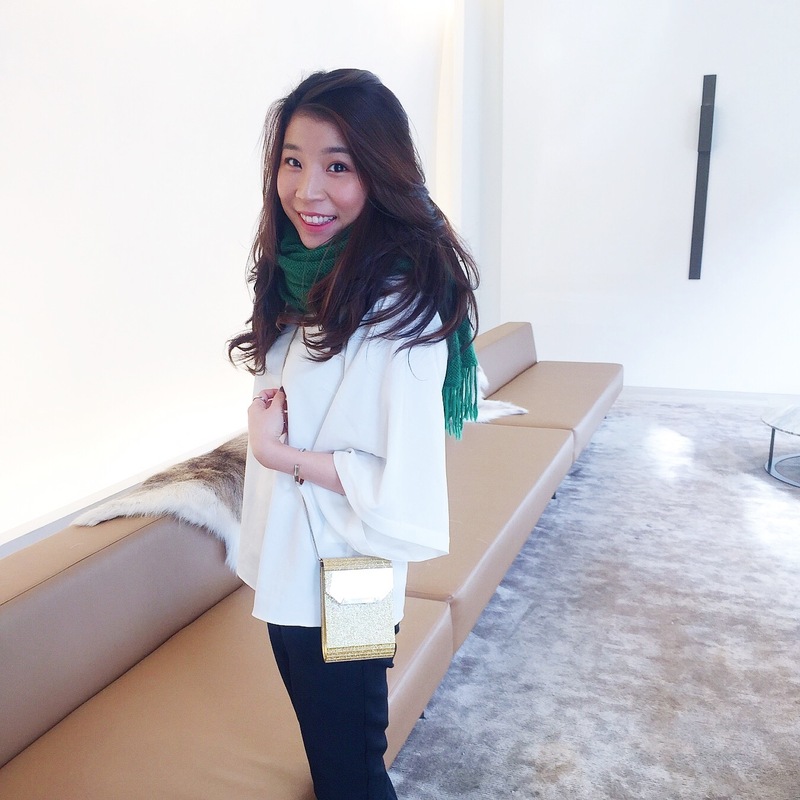 Highlight#1 is a white gold shade that is very subtle and light on the skin. It gives you a nice soft glow when blended out. It is not a heavily pigmented highlight, but you can definitely build it up for an intense pop. This will be a great shade for light to medium skin tones. Highlight#2 is a lot warmer compared to Highlight#1. It is a bronze shade with golden shimmer in it. If you like a sun-kissed glow in the summer, you will love this highlight. This is perfect for medium/tan to deep skin tones. Initially I thought the contour shades look too dark for me, but I was wrong. They do blend beautifully and seamlessly into the skin. And because the cream texture is so soft and smooth, they can easily be sheered out for an undetectable, natural looking bronze/contour around the face. To achieve some sculpted cheekbones and a defined contour, you can use a small brush to apply the contour shade to where you need it and lightly blend it into your skin. I would suggest you start with a light hand, as these creams are very pigments. A little goes a long way. The creamy consistency allows you to gradually blend and build up the product to your desired intensity and once it is set, it doesn't move or budge. 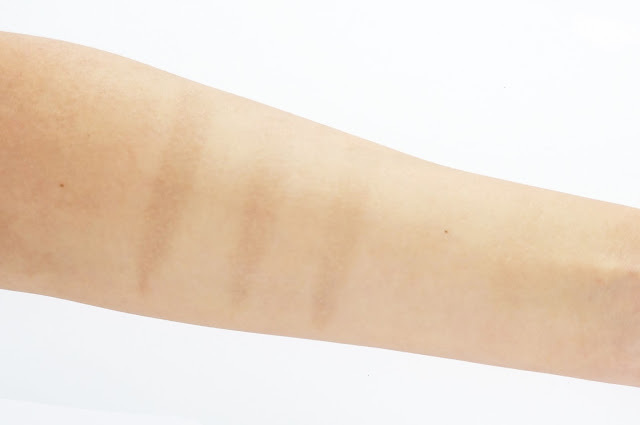 After I swatched them on my arm, I went on to remove them with a face wipe. While most of the product did come off easily, I realised the contour shades do leave a slight tint on my arm. So I believe they should last a fair bit of time on the skin, even though they don't claim to be long lasting. I suggest applying the cream contour and highlight with a precise face brush, such as the Sigma Sigmax Precision Brushes P82 and P86, and blend it out with a Beauty Blender or a sponge. One thing I love about cream products is that you could also use your fingers to apply and blend for a quick application. 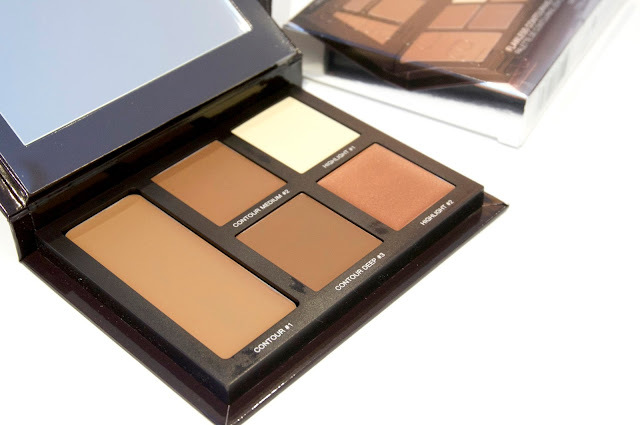 This palette is easily one of the most versatile contour and highlight kit available. The 3 different neutral contour shades don't lean too warm or too cool. I love how they included two different highlight shades to cater for different skin tones. 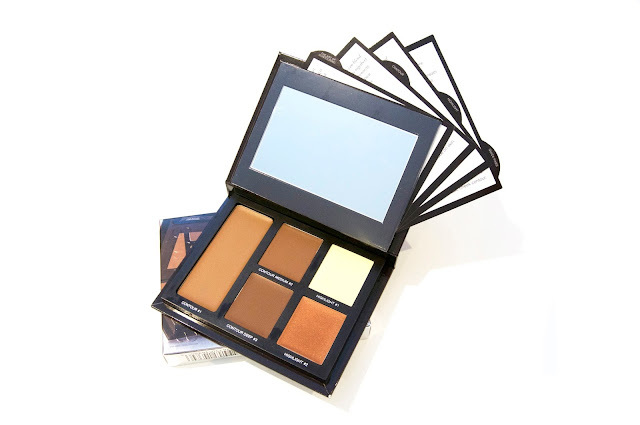 Whether you are fair/light, medium/tan or deep skin tone, I think you will find this palette works for you. The cream texture is so easy to work with, it is a great addition to any beginners and professional makeup kits. The Laura Mercier Flawless Contouring Palette will be available on August 4 at all Laura Mercier counters in David Jones stores. This is a limited edition palette and I've heard some stores might have got them early. Stock is very limited, give your local counter a call or put your name down on the list so you don't miss out. Disclaimer: The above Sigma link is an affiliate link. This post is not sponsored by any company and is 100% my honest opinion.